Baseball Umpire School Established in Japan! Summer is the season for Japan High School Baseball Championship, and this year’s final game just ended yesterday! With much enthusiasm for baseball remaining after the end of the last game, I would like to write about baseball related news of Japan. According to an article, NPB or Nippon Professional Baseball Organization announced that they are going to provide a course to cultivate people capable of becoming a baseball umpire. Although it seems it is usual to go to such schools in the United States, we didn’t have such schools in Japan. Wow, if you don’t have to go to special school to be an umpire, how can you be the one in Japan?? The article explains that there have been 3 ways to be an umpire in Japan. First of all, if you are a former professional baseball player, you will have much more chance to be an umpire than non-baseball player. Secondly, if you are an umpire of amateur baseball, you can apply to a position when there is open recruitment. And lastly, there is occasionally a public recruitment. Hmn, I can understand those first 2 options as they have experience either in professional or amateur baseball world (although being an actual player is a bit different from being an umpire). But public recruitment… I’m sure those people who will apply to this post will be those who love baseball and had/have been playing baseball themselves. But how can you really see if the person is good enough to be an umpire or not without formal education or training?? Well, there could have been such a question till now, but answering to such a question, this umpire training will be provided from December this year. 1 session can be complete in 6 days (sounds intensive!? ), and you classes will be taught by NPB head umpire, principal of Major League accredited umpire school, actual umpires and so on. You can learn all baseball standards as well as techniques of umpires taught at US umpire schools. Wow, I think this will be an interesting opportunity for the 3rd category. 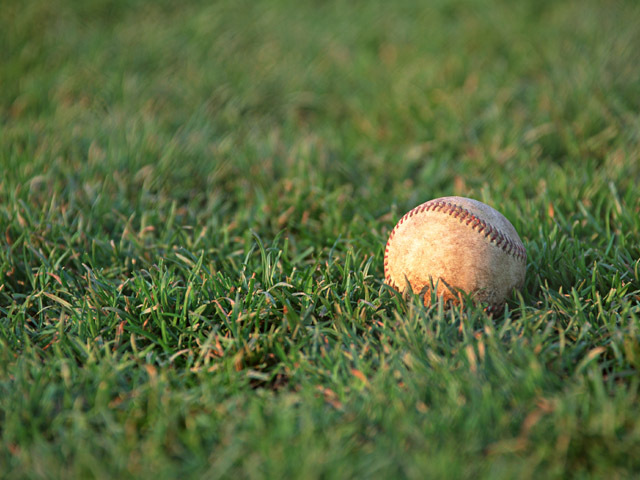 I believe there must be a lot of people who gave up to be a professional baseball player, or those who used to play baseball for a long time through primary school, junior high and high school as a club activity, and not making the most of all their knowledge and experience in baseball? I can see it is easier to recruit umpires from ex-professional players and amateur umpires, but I guess it will be fairer to have other way to be an umpire for those who dreamed to be a baseball player but didn’t become one, and still have a lot passion in the sport 🙂 Best of luck for such people! !